Murder and Mayhem in Victorian London? Inspector of the Dead: David Morrell’s Thrilling Thomas De Quincey Sequel | Oh, for the HOOK of a BOOK! What can you really say of David Morrell that isn’t great? He’s a master at all types of suspense and thriller books that he writes, including his newest foray into Victorian England with his Thomas De Quincey historical mysteries. First publishing Murder as a Fine Art in 2013 (you can read my review of that HERE and an interview I had with him there HERE), he’s now back with a sequel called Inspector of the Dead. Morrell features his mysteries around Thomas De Quincey, known as the Opium-Eater, a man who wrote essays during this era where the dark, cobbled streets of London were ripe with addiction, lust, and murder. It’s said that he inspired Edgar Allan Poe, who in turn inspired Arthur Conan Doyle in his creation of Sherlock Holmes. He also struggled with opium addiction (it was legal in Britain at this time, but most people kept their use a secret), which caused him much strife in his life with dreams and nightmares. Morrell obviously has painstakingly researched the man and the time period, both in the fact that is historical revelations of this man and the creation of his character seem so vivid and authentic, as well as, his time period descriptions are atmospheric and captivating. He seemed to have a lot of Victorian Era and Thomas De Quincey scholars and educators read through his book prior to publishing, which shows that he cares very much about getting it right for readers, whether its actually fiction or not. It’s historical fiction, and he doesn’t like to take many liberties with the man himself, but creates an accurate character based on his findings, set on a case that also surrounds real historical events that entertains and absorbs the reader into the book. This time, a murderer is killing people and leaving notes on their bodies of those who have attempted to assassinate or overthrow Queen Victoria and evidence points that Queen Elizabeth might be the final target! It’s 1855 and the English government is already weakened by war, so the murderer must be stopped. De Quincey, who’s become quite the professional sleuth, his daughter Emily, and Scotland Yard detectives are on the move in order to stop this threat. Morrell unravels the mystery of the murder with seamless ease, giving us clues and snippets, but leaving us hanging till the end. His pace, plotting, and placement of scenes and dialogue are intricately linked, making the readability of this novel very high and quite enjoyable. We see a portrait of a criminal consumed with jealously, rage, and hurt. Through Morrell’s writing, even though we don’t know the murderer, we can feel the depth of his heart on fire with the wrong type of passion. It’s ominous and ethereal in all the right ways for a novel in this fog-laden mystery. As always, Morrell layers within his novel the social issue of class structure, as those being murdered are from upper society, while the criminal moves around into circles of higher class victims by wearing disguises. Don’t we all sometimes put on a “disguise” in order to fit in? Doesn’t our anger at not being included sometimes create anger or rage within us? De Quincey even tries to breaks the ideal norm by admitting his addiction publicly, as well as speaking to the point that he can do what he does better based on being in a better social station. Morrell writes this novel from various view points of De Quincey, the suspect, Emily, and the Scotland Yard gents, Ryan and Becker. Sometimes this can catch readers off guard, but I think he constructed the novel in this vein flawlessly. He allowed us to feel better connected to the secondary characters, and sets up Emily to be a very independent heroine. As De Quincey is a bit Holmes like, Emily seems to be his Watson. She’s fierce, intelligent, and wholly my favorite character within the book. 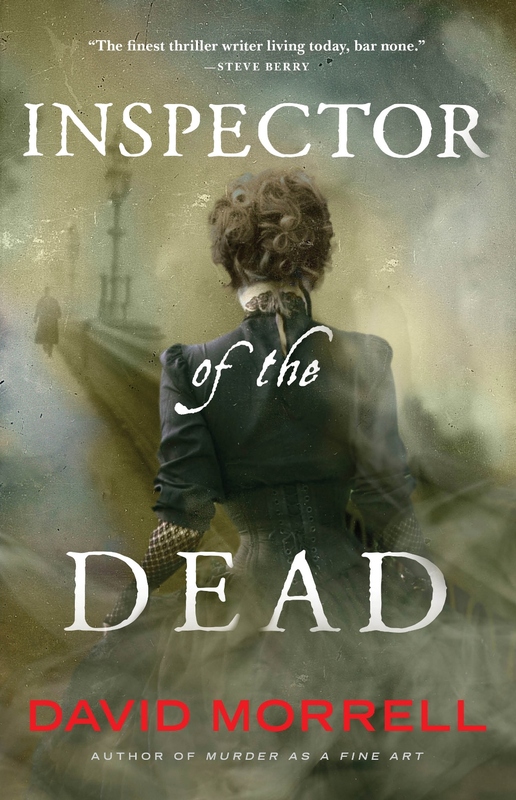 Inspector of the Dead can be read stand alone, as Morrell does a nice joy of getting readers caught up with must know details, but reading Murder as a Fine Art will give you a more compelling view of Victorian London, where he really fleshes out the descriptions and presents the setting to us so vividly we feel as if we ourselves are hiding in the shadows. Though there are also amazing period details in the sequel, and vignettes of other new locations, such as homes of the weathly, prisons, asylums, and such. He’s also moved further past our surroundings and helped us to delve more into the characters and their relationships with each other and within society. The murders are gritty, grisly, and reminiscent of any within all those Jack the Ripper tales. Something about Victorian London is dark, grim, and creepy and Morrell doesn’t sway from that “lonely boot tap on stone street sound behind you”-type of affectation. Overall, Inspector of the Dead’s action, details, and pace are likened to a screen script, which will leave you playing this out in your head with a clear picture. It will seep into you, making you feel frightened, quite possibly losing sleep, yet you’ll also feel part of the mystery-solving team. Have you heard of 3-D books? No? Well, David Morrell’s writing is as close as you’ll ever get. Morrell once again mixes a recipe of authentic history, vaporous setting, refined plot, and fluid, steady action with on-point elemental social structure apportion. 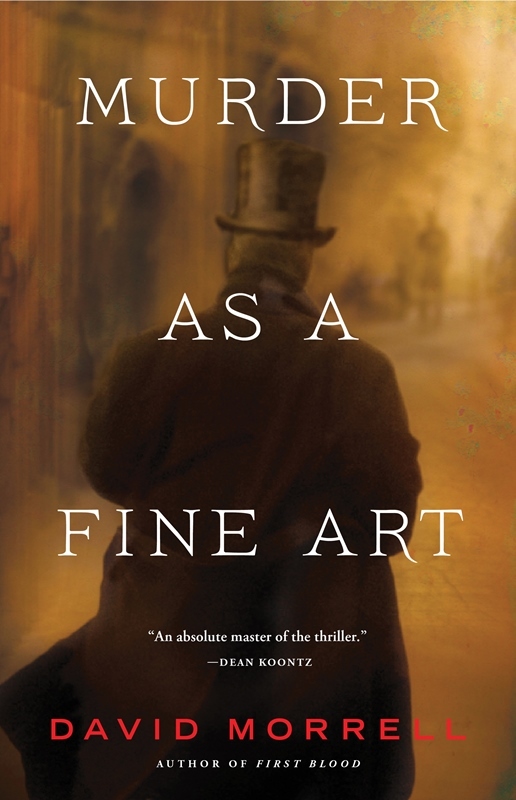 Highly recommended for those who like Victorian era murder mysteries like Sherlock Holmes, or possibly reminiscent Poe’s Dupin mysteries, a tad of Wilkie Collins, and the social intricacies and period details work of Charles Dickens, and yet with Morrell’s signature thriller action pacing and visual effects. 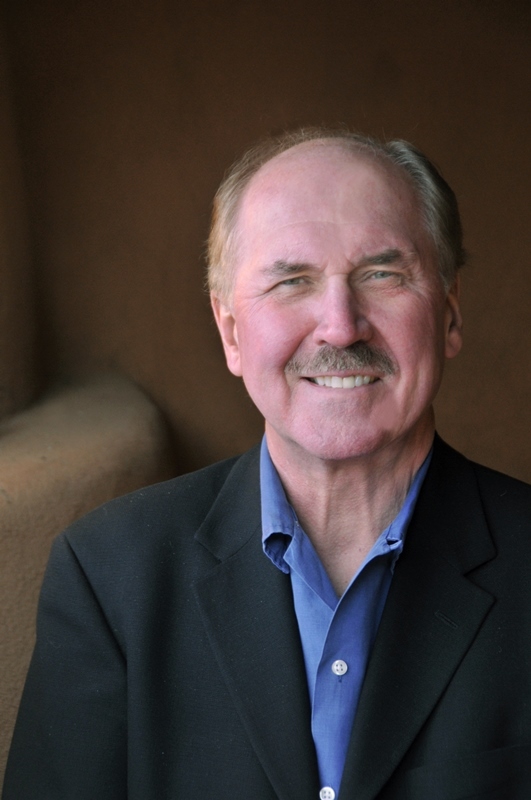 David Morrell is an Edgar, Nero, Anthony, and Macavity nominee as well as a recipient of the prestigious career-achievement ThrillerMaster award from the International Thriller Writers. His numerous New York Times bestsellers include the classic espionage novel, The Brotherhood of the Rose, the basis for the only television mini-series to be broadcast after a Super Bowl. A former literature professor at the University of Iowa, Morrell has a PhD from Pennsylvania State University.